Are you ready to take your novel from good to phenomenal? We offer everything from developmental edits to line edits, and proofreading and even Back cover copy. Minor details are impossible to remember when you are writing a series. Let me help you collect everything you need in an easy to read, color-coded series bible. Are you stuck in your plot with no idea of how to fix it? Are your characters no longer talking to you? I offer 30-minute and 1-hour plotting sessions, where we will talk through any issues and come up with a plan for you! I’m Casey, a messy bun wearing introvert who owns more books than I’ll ever read in this lifetime. For over a decade I’ve worked at libraries and bookstores, as a reviewer and columnist for Literary Escapism, held multiple editorial and marketing internships at Entangled Publishing, created and hosted Reading Until Dawn Con, and am working on getting my own novel published. I’m a superstar at helping you connect the dots in your story. At finding the things that make your story unique and your voice shine. At finding your core message and sharing it with the world. 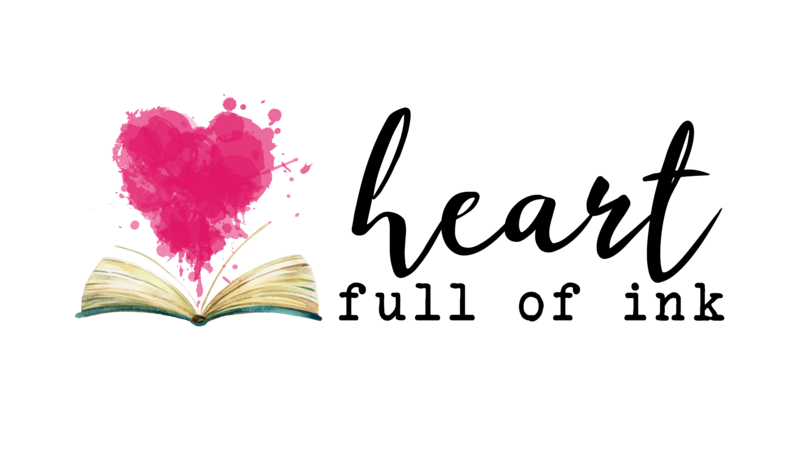 I love working with amazing authors, writers who are passionate about their craft, and together we take your novel from good to phenomenal. Ready to chat? holla at me!